Sobriety Resources was founded by a group of individuals with a rich history and many successes in the drug and substance abuse treatment world. Each partner brings a unique set of skills to the table which has contributed to Sobriety Resources becoming a nationally recognized platform for rehabilitation referral services. Our partners felt that they could do more than just provide a physical place where addicted individuals could come to receive addiction treatment. They wanted to be able to provide an extensive network that consists of many different types of treatment centers so that they could meet the needs of many. They realized that one of the most difficult parts about entering treatment was answering the initial question of “where should I go for help.” Followed by the question of, “what type of treatment plan is going to be the most successful for me.” As a renowned referral service we have been able to easily provide answers to these questions and successfully match our clients to the treatment center that will give them the best chance for successfully achieving sobriety. We have comprised a wonderful team that are not only experts in the field of substance abuse treatment, but are compassionate professionals who will treat each client with the utmost care and respect. At Sobriety Resources we know that making the choice to enter into drug and alcohol rehab is a crucial step towards recovering from addiction and living a life of sobriety. We also realize how quickly this process can become overwhelming. Our job is to assist you or your loved one in selecting the correct treatment center that best suits your individual needs. Our team of caring professionals understands that each person will need an individualized plan and that different styles of treatment will work better for different people. With just a phone call, one of our counselors will be able to gather enough information and work out an individualized plan that is specific just to you. 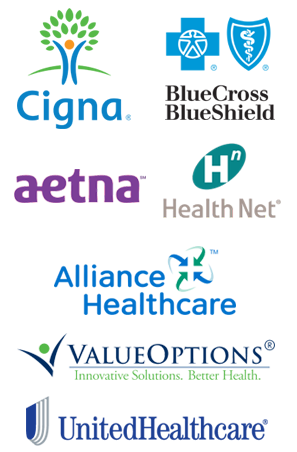 Our network of treatment centers has a variety of offerings that can accommodate almost everyone. 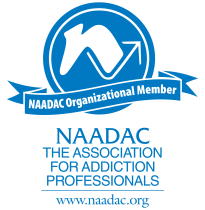 Addicted individuals and treatment centers alike reach out to us daily for direction and advice. We will help you or your loved one experience the freedom of sobriety. With the new Health Care Reform Act, substance abuse treatment is now covered by your plan. Let us guide you through the insurance verification process, call now to verify your benefits.